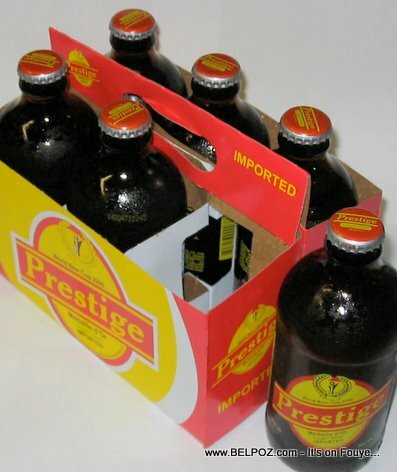 It is NOT that Haitians do not drink, it is more like WHAT does the average Haitian drink? CLAIRIN monchè... Sa-w te panse? The majority of Haitians cannot afford a bottle of Haiti's most famous export, Barbancourt, and as a result they will drink the very popular Clairin or moonshine. Clairin is unique to Haiti and plays an important role in the culture of Haiti.